Welcome to Helotes Pediatrics, P.A., where children come first, and where Helotes pediatricians and patients work together to provide exceptional medical care for kids in the Helotes and San Antonio area.. We pride ourselves on providing compassionate, comprehensive services to children from birth through adolescence, and we're glad you've chosen us as your child's pediatrician. Please take a few moments to read through our website to get a better feel for Helotes Pediatrics, P.A. 's capabilities and services. Our website provides you with the important background about our Helotes pediatricians, staff, office hours, financing policies, appointment procedures, maps, directions to our office in Helotes and other useful information. We know how hectic life can be and are committed to making our practice convenient and accessible for your family. We want you to feel confident that when you choose Helotes Pediatrics, P.A. as your child's primary physician, you're working with professionals who are qualified, experienced and caring. We do this by equipping you with the support and resources you need to make the most educated decisions about your child's health. 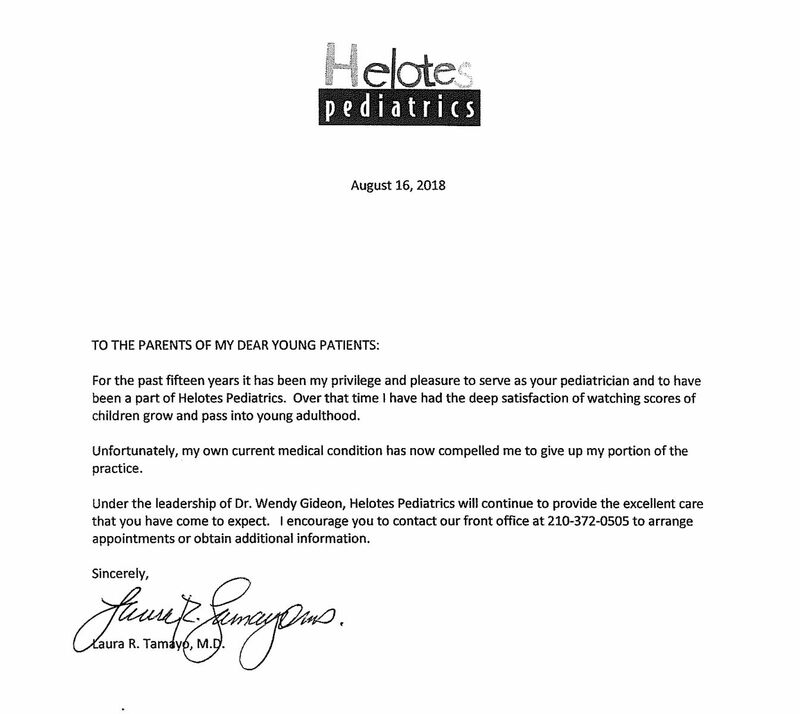 We want to thank you for choosing Helotes Pediatrics, P.A. 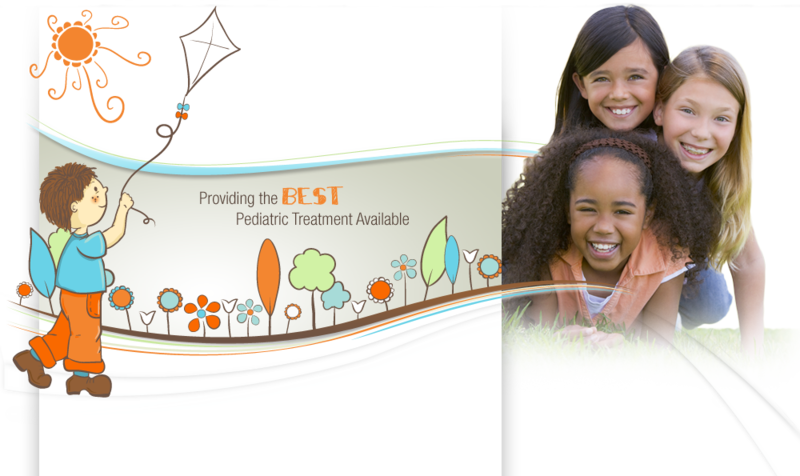 for your child's medical care and welcome you to our practice. We can assure you that you'll feel confident in our ability to meet and exceed all of your expectations. Please call our Helotes office if you have any questions or to schedule an appointment. Wendy Gideon is a board certified pediatrician who brings a comprehensive yet individualistic approach to Helotes Pediatrics, P.A.. To find out more about Wendy Gideon visit the link provided below.